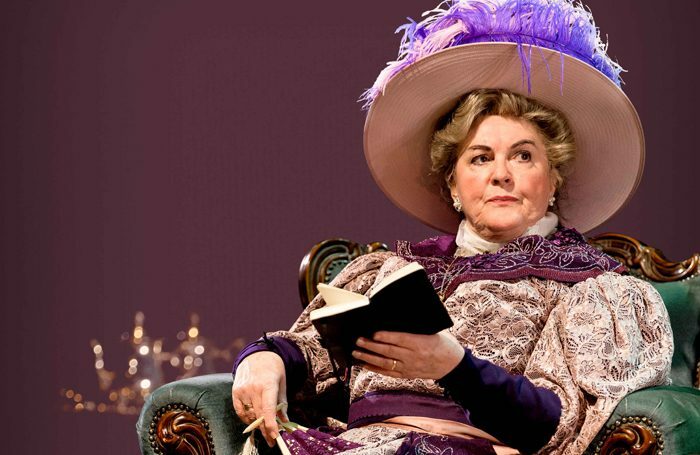 Gwen Taylor and Susan Penhaligon are to lead the cast in the UK tour of The Importance of Being Earnest. The production will open at the Yvonne Arnaud Theatre in Guildford on January 24 and will embark on tour until April 28. Locations it will visit include Plymouth, Manchester and Eastbourne. Taylor, previously in Coronation Street, will star as Lady Bracknell while Penhaligon, who featured in Upstairs Downstairs, will play Miss Prism. Further casting is to be announced. Alastair Whatley will direct the Oscar Wilde play, with sound and music by Giles Thomas and lighting by Alan Valentine. Tom Hackney for The Original Theatre Company is producing the UK tour.